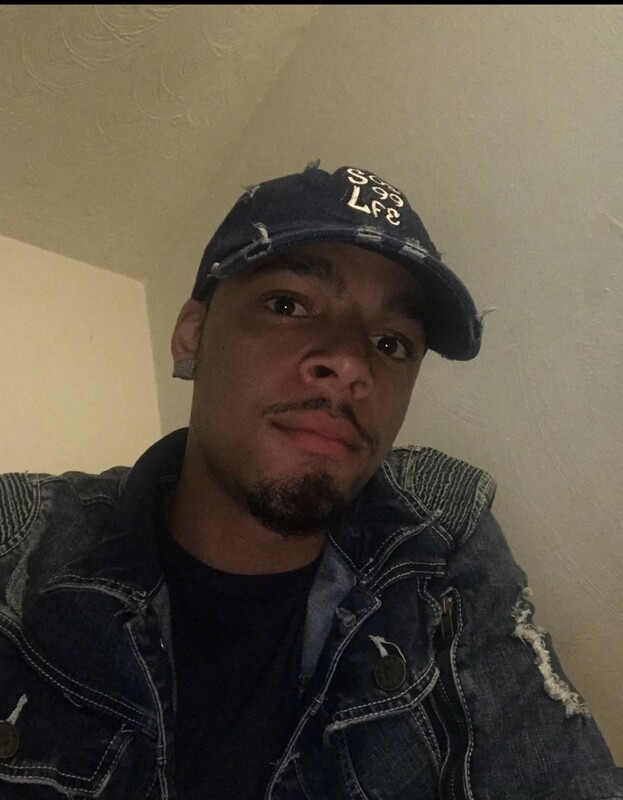 DaQuan Deont’e Leary passed away April 11, 2019. You’ve always had a special place in my heart! I know you will be smiling down on your beautiful wife, moother, brother and sisters, as well as, those who you love. I’ll miss your smile, laughter and big hugs. May you find comfort in knowing that your dear husband is safe in the memory of God, who will remember every detail about him and bring him back through the hope of the resurrection. Acts 24:15. Our thoughts and sincere prayers are with you and your family. We will continue to pray for you during this time. Shalea, words cannot explain the sadness I feel for you and your family. Trust in God to help you through this. Shalea i pray for your Comfort and Peace. May GOD surround you and your family with his Guardian Angels. May the day come when his memories and pictures will produce a genuine smile. I love you! Sabrina…Words cannot express the magnitude of grief and sorrow you feel for the loss of your son. The Bible says, weeping may endure for a night but joys comes in the morning. I pray that God comforts you until your morning cones. Words cannot Express how I feel I am really saddened by the loss of a precious, happy, generous and intelligent young man. He was the one of the most sweetest guys I knew. I will surely miss him yelling my name from across the street. May God continue to comfort your family during this time.